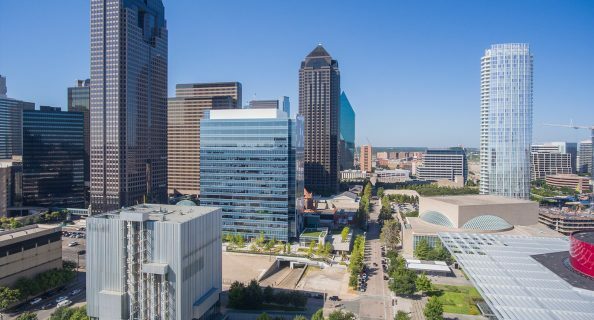 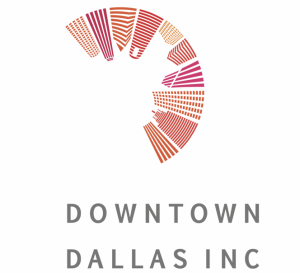 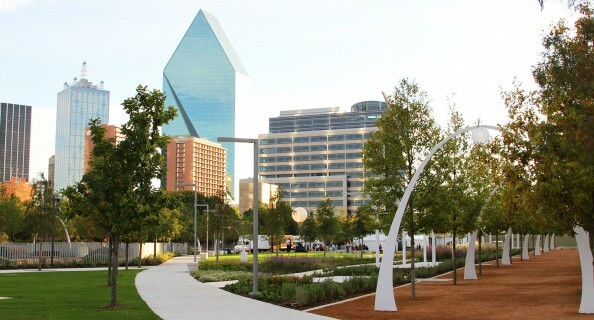 Downtown Dallas, Main Street Garden, from April 25 – May 6, 2019 – 9 am – 11 pm. 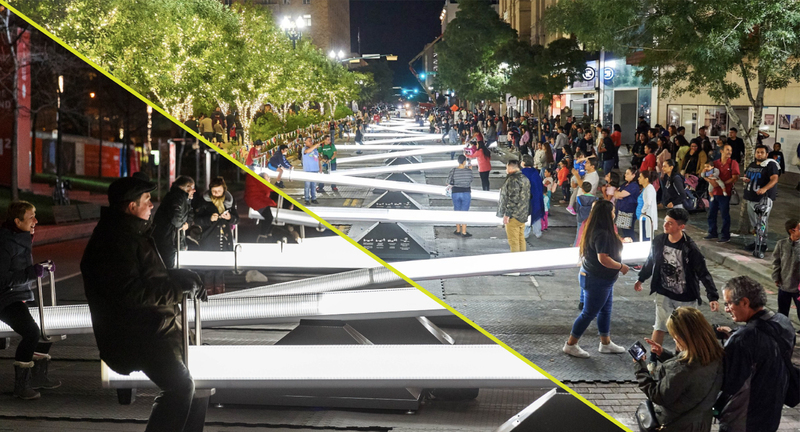 Join us at the IMPULSE Light the Night Party, on April 25th, to kick-off the installation’s move to Main Street Garden! 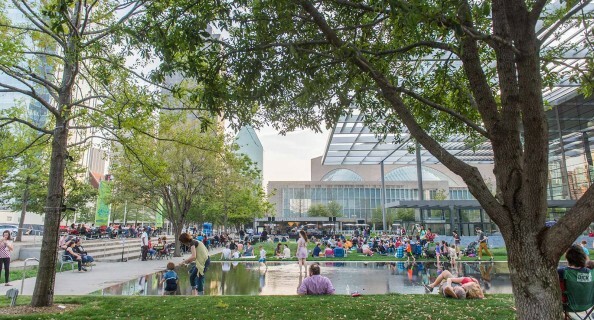 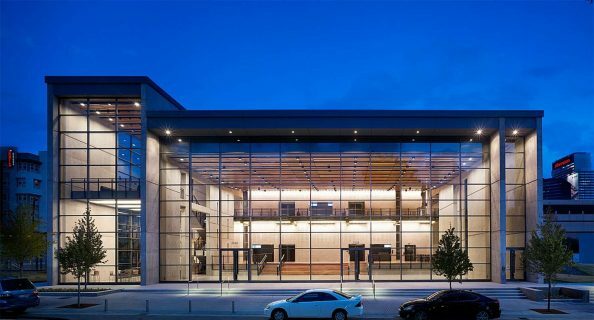 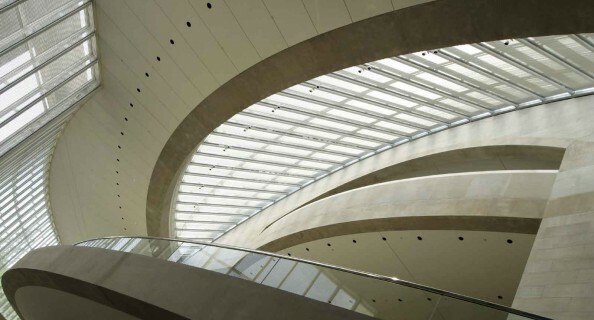 Return, again and again, to enjoy IMPULSE in Sammons Park in partnership with AT&T Performing Arts Center in the Dallas Arts District and Main Street Garden in Dallas.